Many people with diabetes have to check their blood glucose every day. This is an important way to ensure that your blood glucose and A1C levels stay within your target range, to prevent diabetes complications. 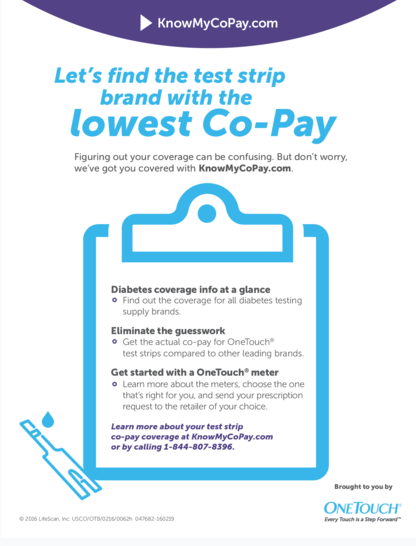 If you’re a member, you may be eligible for a free Bayer glucose meter. Just ask your Costco pharmacist. Whether or not you have diabetes, it can be hard to get all your recommended daily nutrients from the food you eat. Nature Made vitamins have been shown in clinical studies to help you get the most from your meal plan. 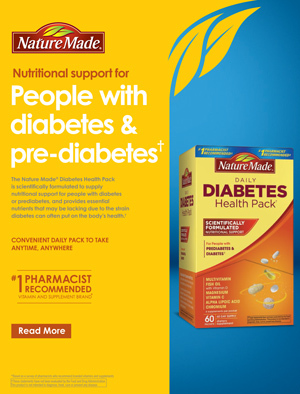 Costco stocks a big range of Nature Made supplements, and you can find them in-store or online. 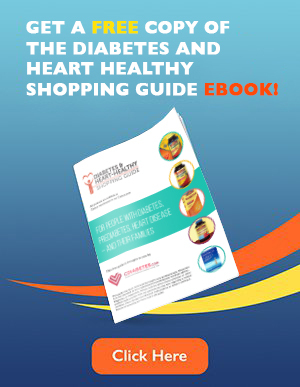 Over 75% of people with diabetes also have high blood pressure. This is a big problem, because hypertension can lead to heart disease, heart attack and stroke. One great way to lower your risk is to keep track of your level with Microlife’s arm blood pressure monitor. It has medical grade accuracy and fits most arms. At just 6 grams of sugar and less than 200 calories, these tasty shakes can help you avoid dangerous blood glucose spikes and keep you feeling full throughout the day. They come in two great flavors–vanilla and chocolate–and can be found at Costco warehouse stores or Costco.com. Did you know that cinnamon has been shown in recent studies to help control blood glucose levels and insulin sensitivity? Trunature’s Cinsulin supplement is made with the highest quality water-extracted cinnamon, to help you keep your blood glucose under control.